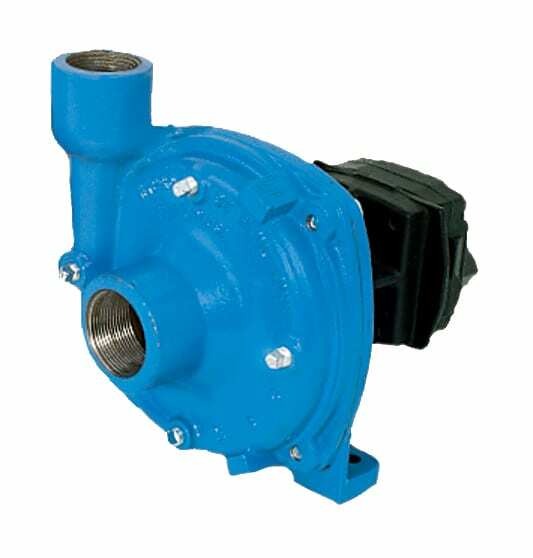 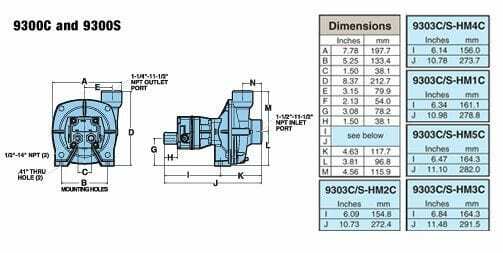 Hypro Series 9303 hydraulic motor-driven centrifugal pumps provide smooth performance. 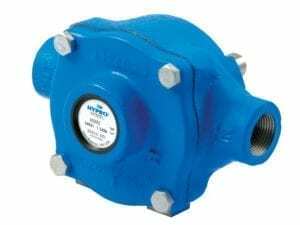 They can be conveniently mounted on the tractor or sprayer, becoming part of the vehicle’s hydraulic system and freeing the PTO for other uses. 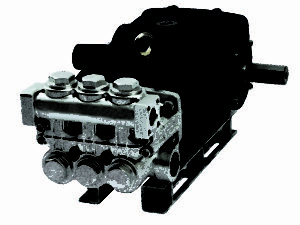 The Hypro “close-coupled” design reduces the mounting space required, eliminating long shafts and couplers between the pump and motor. 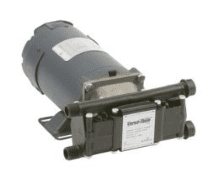 9303C and 9303S pumps are stocked by Pumps and Sprays, Australia’s Hypro specialists.